Bali Ayung River Rafting Tour is one of white water rafting adventure tour packages we have to enjoy the great challenge of rapids adventure at Ayung River in northern of Ubud village. This river offer amazing experience for your journey to explore the river with amazing panorama view. 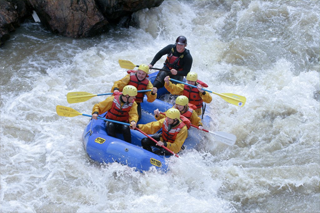 This river is very suitable for beginner who never try the rafting before but want to try the challenge. During the rafting you will stop at the small waterfall at the river and allowed you to swim at the river. 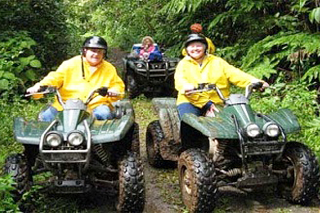 Bali ATV Ride Tour Packages is a Journey to explore the hidden beauty of Bali Islands by riding ATV Bike and assist by professional Bali ATV Ride tour. The journey will explore the beauty of the rice field and see the amazing view of the rice, you can stop here for take picture as much as you want and then continue to passed the local village and see the social activities life at the village. 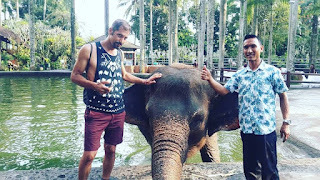 Is great experience vy explore Bali islands in the way you never try before.